Product prices and availability are accurate as of 2019-04-17 01:59:26 EDT and are subject to change. Any price and availability information displayed on http://www.amazon.com/ at the time of purchase will apply to the purchase of this product. 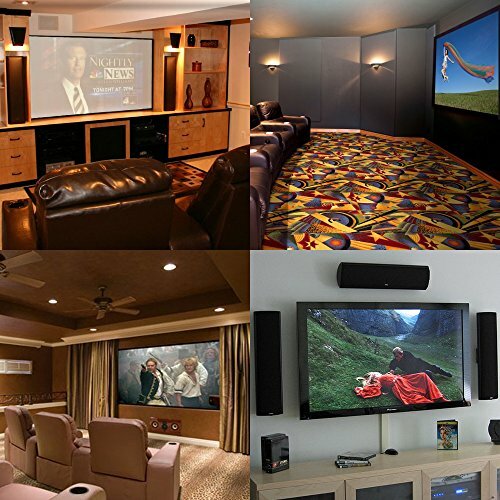 Do you want to control audio and video devices like AV receiver, DVD Blu-ray player, and satellite receiver set top box STB etc, that are located in another room or inside your AV component cabinet? Are you tired of leaving the cabinet door open so your remote can operate your devices? Why try to hide an old large antiquated bulky wireless transmitter behind your ultra-thin TV. 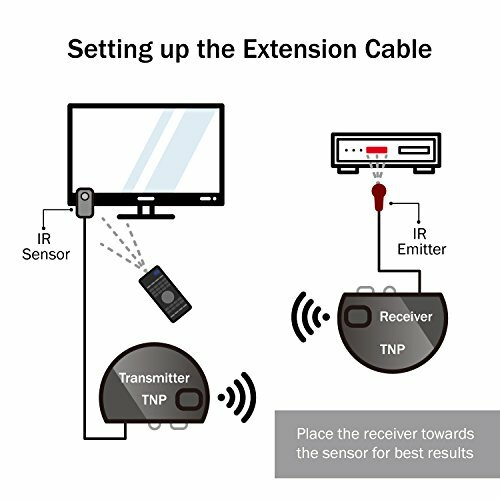 Our wireless IR extender repeater is easy to install with ultra compact design. 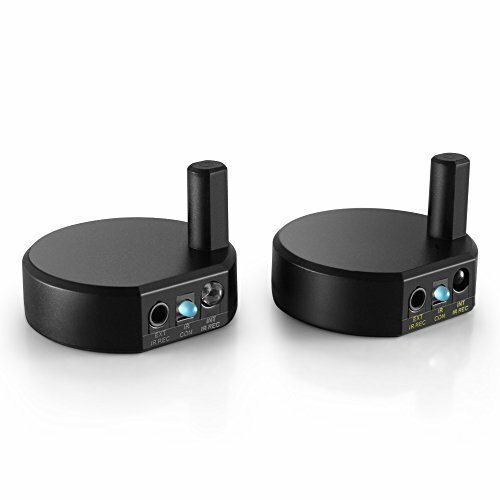 This wireless remote control transmitter and receiver system kit allows you to control devices up to 600 feet away through walls, doors, ceilings, floors, etc... This device lets you go from room-to-room and control your components from up to 500 + feet away, with no direct line-of-sight needed. It even works through closet door and closed entertainment system cabinet. You can set the Transmitter out near the TV and the built-in IR window on it will pick up the signal from your remote and send the command to the Wireless IR Receiver that will control your devices. Another setup option is through the wired IR Receiver (included) to pickup the IR signals, this allows you to hide the transmitter behind your TV. So all you have to do is put the small IR receiver in line of sight to your remote. 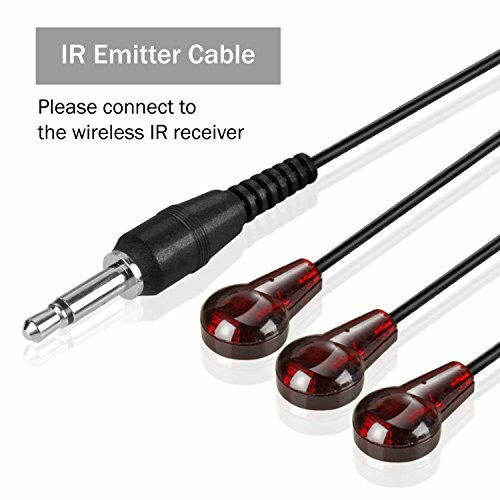 When the IR receiver unit gets the signal from the IR transmitter, the unit has a built in IR blaster that then floods the area with the IR signals. 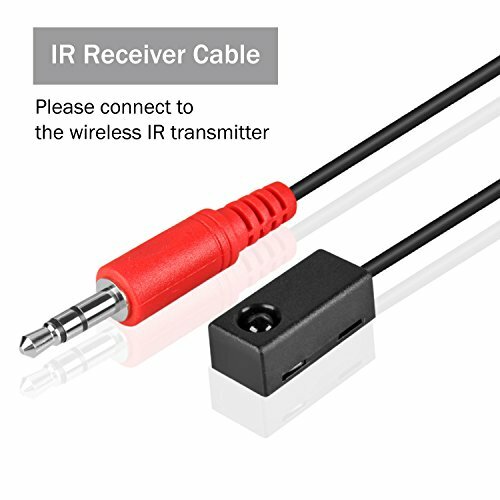 If you need to extend the IR blaster emitter cable, you can use a 3.5mm stereo audio extension cable and a 2.5mm to 3.5mm adapter at one end and a 3.5mm to 2.5mm adapter at the other end.